How Good Are Poppy Austin Reviews? One of the things that first attracted me to do a review of Poppy Austin and dig more into this skin care brand was the aesthetics and appearance of their bottles. They have a wonderful shine which makes them unique relating to a lot of other skin care products I have written reviews on up to now. My first impression proved to be somewhat real since I found out that their bottles are made by the most respected glass maker in Europe if not the whole world who lives in rural Sicily, Italy. So, that was an excellent beginning for me to learn more about Poppy Austin skin care and hair care products. Their attention to store their quality organic products in excellent quality glass bottles which can guarantee the effectiveness and protection of them is a sign that Poppy Austin Skin Care is very serious about offering their customers the best quality of their products. On one hand, this can be understood since most of their skin care and hair care products are basically oils that need extra protection. 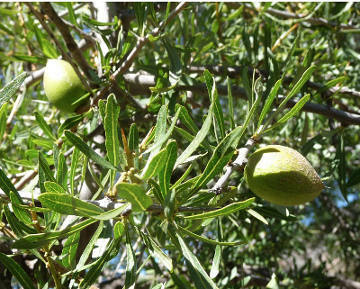 They are responsibly sourced like for example their Argan oil which is produced by the Berber women in Morocco. It takes a lot of effort for these women to make a good batch of Argan oil, so Poppy Austin is devoted in creating no more than 500 bottles at a time. It is also worth mentioning that with every bottle that is sold, a percentage goes back to the supply chain to support the Berber women co operatives. Reviews of users about Poppy Austin organic products are many and great altogether, with some of the company’s most popular products like Argan Oil being used in people’s hair with excellent results and great feedback from women. 100% pure, certified organic and cold pressed natural oils. What Are Poppy Austin’s Most Popular Products? After giving you some general information about Poppy Austin Skin Care, I would like to present some of their most popular products so that you have a better idea of how each product can help you and what people’s reviews say about them. 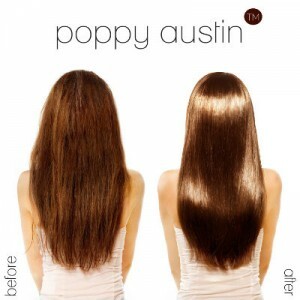 I think that Poppy Austin Argan Oil is their most popular product since it can be used for both hair and skin. Luxurious, made by hand and responsibly sourced product. 100% pure, organic, unrefined and cold pressed. Soft and silky hair, free from split ends and frizziness. Face, neck and body moisturizer. Plump and younger looking complexion. Used for treating acne, psoriasis and stretch marks. Supply for 3 months in 1 bottle. What do User Reviews say? There are wonderful reviews about Poppy Austin Argan oil helping people treat all kind of different skin conditions as well as providing them with healthy hair. People love how this natural oil has been helping them in a matter of skin problems like eczema, acne, dry skin, sensitive skin, stretch marks, cuticles, rough skin. It works as a great moisturizer making their skin soft and healthy. A lot of them are mixing it with other skin care products that they use like toners, masks or moisturizers. Finally, people use it for their hair to make it soft, hydrated, better controlled especially thick curly hair and more manageable. It works to nourish the hair in a completely natural way making it healthier, prettier looking and more resistant to outdoor deteriorating conditions. A lot of users have mentioned how beneficial Poppy Austin Argan oil has been to their damaged hair and state that they love it. Poppy Austin Vitamin C Serum is another popular among users Poppy Austin product which according to the company contains a type of vitamin C that oxidizes a lot more slowly than I-ascorbic acid or other types of vitamin C.
Twice the size of other vitamin C serums that can last for up to 6 months. 92% natural and 72% organic ingredients. 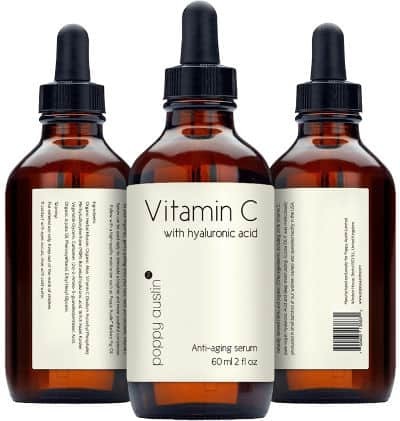 Contains 20% vitamin C, 5% Pure Vegan hyaluronic acid as well as organic jojoba oil. 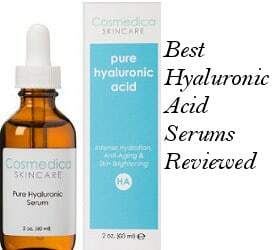 Reduces fine lines, wrinkles, age spots and hyper pigmentation. Deeply nourished, glowing, healthy and younger looking complexion. Shrinks pores and neutralizes free radicals. Free from fillers, parabens and alcohols. 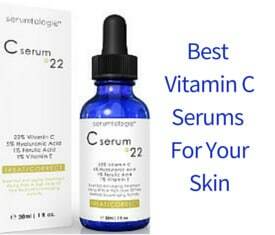 User reviews about Poppy Austin Vitamin C serum effectiveness are very positive. After only a few days of use, they report softer fine lines, smaller pores and softer complexion. Some of them have experienced a brighter and tighter complexion, a more even skin tone and diminished dark circles. Also, dark spots have been reduced in a couple of weeks. 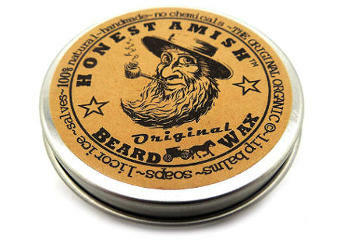 It is non greasy and some women love applying it before putting on their makeup. A few people have also seen improvement with their small blemishes. Just a reminder: After using a vitamin C serum, you should use a good quality moisturizer because vitamin C serums can have a drying effect on your skin immediately after application. Poppy Austin Rose Water Toner is a 100% pure distilled and unrefined organic rose water made by hand in Morocco and using the finest and most ethically sourced ingredients like rose petals and pure mountain stream water. Made by hand and triply purified organic Rose Water. Rich in vitamin A, C and full of natural antioxidants and anti inflammatory agents. Instant hydration to your skin, creating a more youthful complexion. Restores pH balance and absorbs excess oils without drying the skin. Good for pimples and blackheads. Suitable for all skin types including sensitive. It can last for up to 6 months. 90 day full money back guarantee. What do User Reviews say about Poppy Austin Rose water Toner Benefits? Users seem very pleased with the quality of this luxurious organic product and with the results they experience on their skin. People also use it on their neck. According to people, it makes their skin very soft, brighter and for some of them it has helped their breakouts heal as well as made their complexion more balanced. This organic rose water seems to be such a pure quality product that works great even with more difficult skin conditions such as Rosacea to make skin softer and without irritating it. People also love its scent, one of them describing it like having her nose stuck in a beautiful rose but without be overwhelming. Overall, users love the sensation this organic rose water toner gives to their face and neck and its scent which is way too different than those artificial scents. Also, it sinks very quickly into the skin and one reviewer mentioned that after application of this toner, the products that follow such as serums or moisturizers go on smoother and she uses a smaller amount of them. 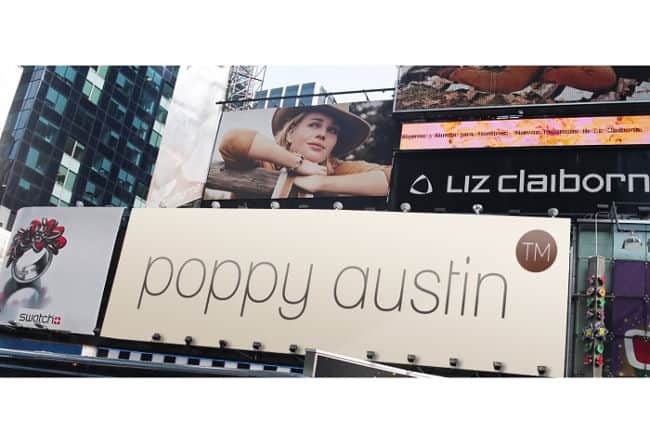 In conclusion and after digging a lot into Poppy Austin User Reviews, I would say that these products are really worthwhile buying due to the quality of ingredients and excellent glass packaging, as well as method of resourcing and creating. All their products are created in small batches which ensures quality as well as effectiveness, they are fair trade and have excellent reviews. Finally, I can’t help but mentioning one more time how in love I am with their glass bottles appearance 🙂 Their Barbary Fig Seed Oil glass bottle which I will have to include in a future update in this review has a beautiful blue color.